Ignore what it says on my post above re: availability - Both wines are still In Stock. Enjoy! Like you, we loved the Viognier! It went own far too easily, and had such a wonderful nose and creamy, peachy palate… Must get a couple more in. Great tip regarding the Syrah! Just some spicy lentil soup and a glass each of this favourite of ours. So glad the W/S stocks Cauhape wines! This is a delicious wine and EVERYONE should be made to drink it! It really is lovely. So glad the W/S stocks Cauhape wines! You and me, both! He’s a great producer and makes such enticing wines! Just tried the Jurançon last week with some friends and we all enjoyed it a lot. Rather surprised by the alcohol level at 14%; it doesn’t seem that strong. I have had 2004, 05, 06 & 08 of the Kay Bros. Hillside. 04 came in at 1 4% and for my tastes was the better wine due to its greater balance of fruit, alcohol and oak. The 05 was quite Portish if i recall but a great fire side wine. Still have 2 bottles of the 2008 Block 6 (116 year old vineyard at time of harvest), the cuttings of which were used to plant the Hillside vineyard. Great producer! Certainly one of my favourites from the region. It had 30 minutes to breathe but still tastes very closed and tannic, hopefully more air will open it up. Lots of brambly fruit and cassis. Sadly we have no fireside but it was excellent with shepherds pie. The alcohol though perceptible wasn’t over obtrusive. It does strike as more of a winter tipple. 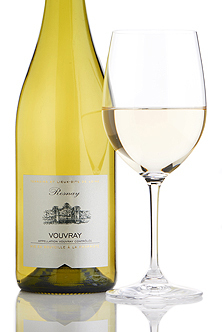 A rare bargain, this is a bright and fruity off-dry Vouvray from a fine healthy vintage. Lovely and long. I’ll be getting more of this for sipping in the garden. Going to finish the last glass of this while I wait for Mr. Leah to get back. 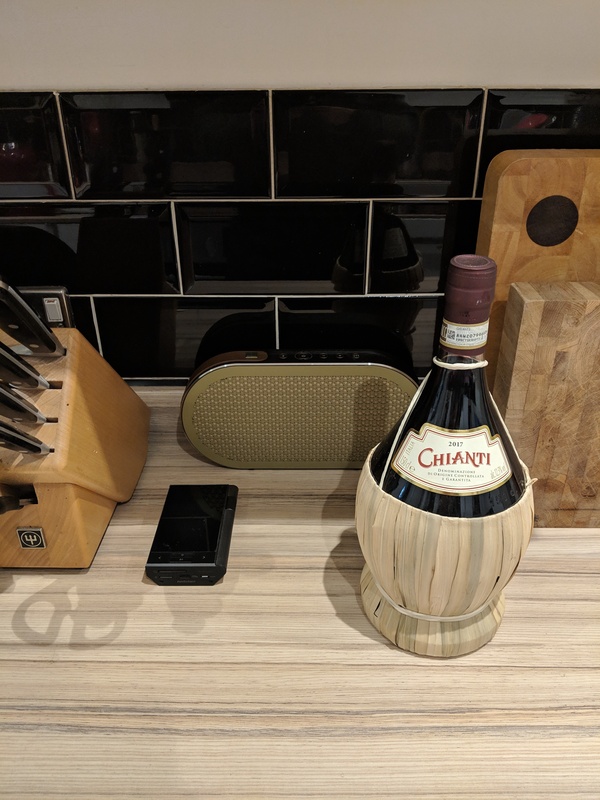 He’s flying from CDG where apparently in the wine section of Duty free, someone tried to sell him a Bordeaux superieur with the following line " Two for the price of one sir! Its red and goes with meat!" Give that salesman a P45. 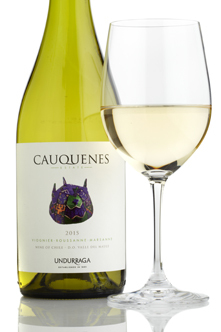 The third and best vintage of this excellent-value Chilean white so far. The blend of 50% viognier, 40% roussanne and 10% marsanne is ideally balanced: viognier supplies peachy perfume and caressing texture while the roussanne and marsanne provide structure, lift and extra aromatic complexity. How is the Undurraga, @Leah ?.. Viognier/Marsanne/Roussane are my very own holy Trinity . The price is very attractive! I like that blend too. This is really attractive for the price point, good aromatic nose with lots of stone fruits and floral hints. 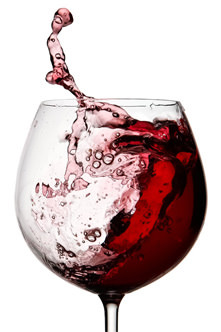 The palate has plenty of minerality, good acidity, fruit and a strong finish on the palate. Oxidises quite easily I think but excellent value for money and a really nice easy drinking wine. Also, hefty alcohol at 14%. Sounds great as a mid-week white wine! I like that blend too. 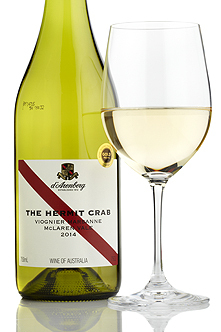 This Australian blend of white Rhône grapes has great freshness. Notes of apricot and peach on the nose are joined by a gorgeous almond hint on the finish. 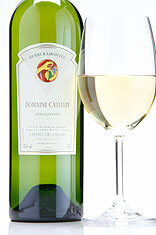 A soft but refreshing white that would be great for herb roasted chicken. Seems in the intervening couple of hours it’s gone out of stock?! No reviews on the site, but would be interested to know if anyone has tried this one? 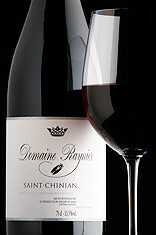 Good-value, full-flavoured red from the wild and rugged region of Saint-Chinian, between Minervois and Faugères in the Languedoc. 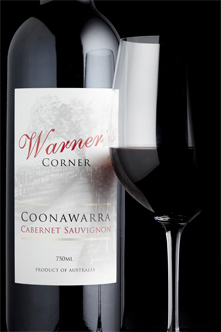 Soft, brimming with dark fruits and very easy-drinking indeed! Something simple and satisfying to drink tonight. Still not entirely recovered from a cold so nothing too expensive! Ripe, deliciously fruity red with a hint of spice, made by the Laplace family in Madiran, who have an innate understanding of the tannat grape. Very drinkable! Full of blueberry fruitiness, toasted coconut and a little pepper from the Syrah. A nice easy drinking red and great VFM at <£7.